A judge in northern California ruled that police can't force anyone to unlock their smartphones using biometrics like a fingerprint or facial ID. But, this case is far from over. 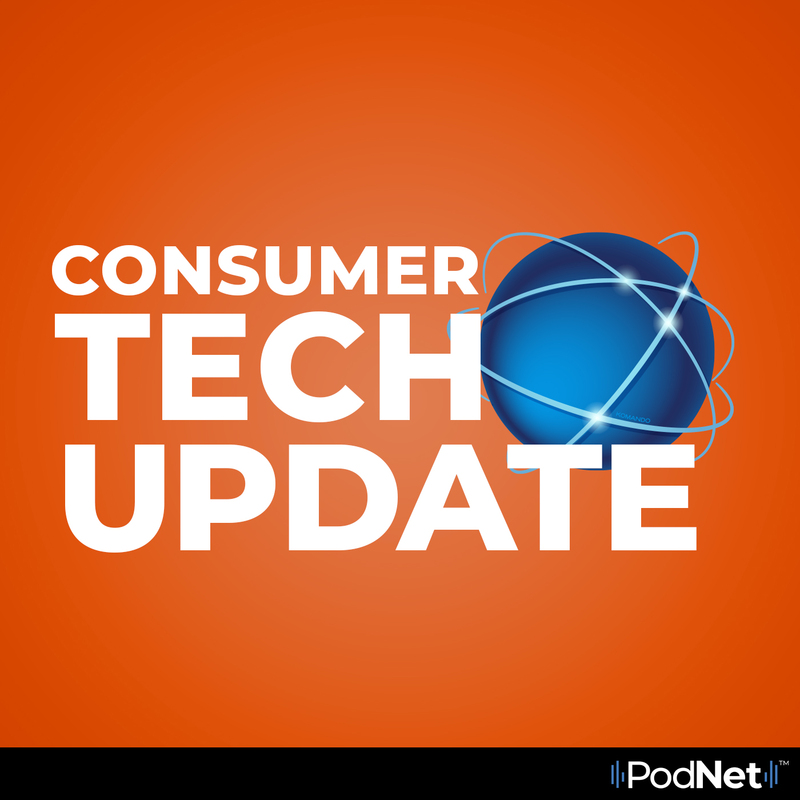 In this podcast, Kim looks at what this decision really means and how the battle for privacy is far from over.